Disclosure: I received samples for this post. All opinions are my own. This post contains affiliate links. We’ve had a tough winter here in New York, and we relied on many of our Wonder Forge games to entertain us while we’ve been stuck inside. We’ve had fun with matching games, trivia games, stretching games, and even Super Hero shooting games. Now, just in time for spring, Wonder Forge is releasing some new games this April that are sure to add some fun and excitement to family game nights, and we were glad to be able to check some of them out! 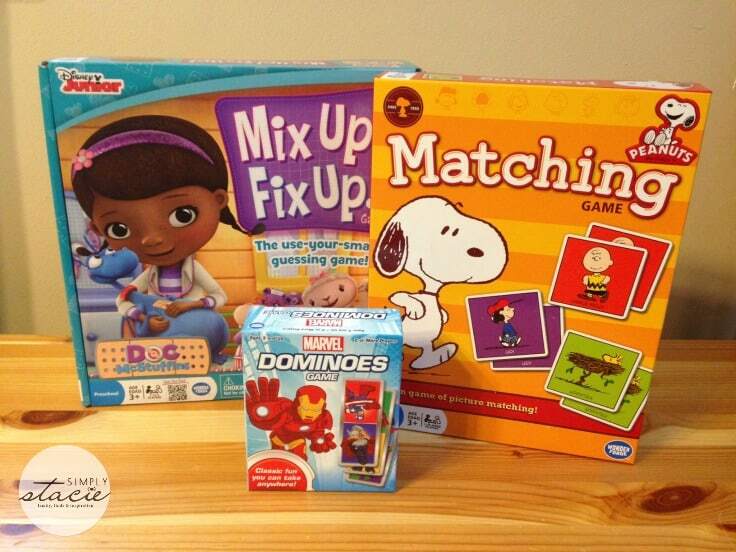 * Disney Doc McStuffins Mix Up Fix Up Game – this one is a favorite of both of my boys. We’re big Doc McStuffins fans in this house, so this was a good fit for us. The object of the game is to collect bandages by guessing what will help the characters feel better. The player with the most bandages at the end of the game is the winner! This game is great for color and pattern recognition. My three-year-old needed some help with this game, but my six-year-old had no issues. This game retails for $14.99. * Marvel Dominoes Game – a fun twist on a classic game. Great for any super hero fan in your life. It’s also a great size to travel with – small enough to throw into an overnight bag or even your purse. This game will have an MSRP of $3.00-$4.00. 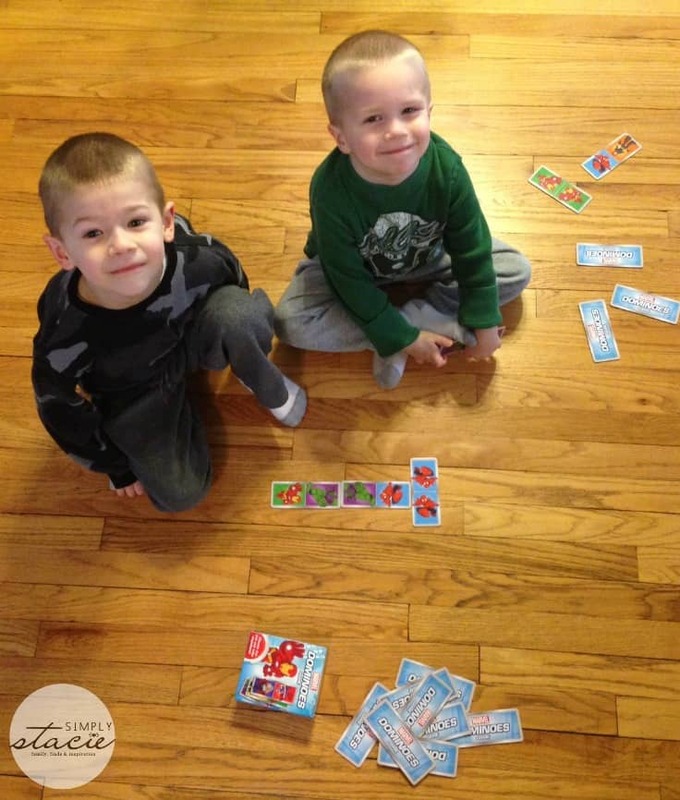 * Peanuts Matching Game – we’re big fans of matching games in my house, and both of my boys love the Peanuts gang. This is a great game for memory skills, and I like that it’s a little more challenging than some other sets we have. This game will have an MSRP of $7.99-$9.99. Wonder Forge is also releasing a Baby Animals Matching Game and a Frozen Matching Game-On-The-Go Edition this spring. 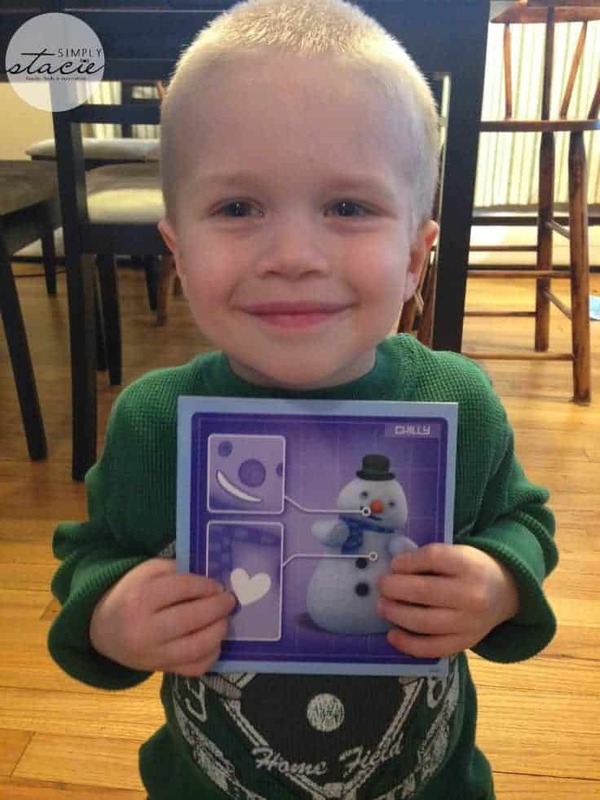 All of these games are engaging and fun, and are sure to be a hit with your kids, grandkids, nieces, nephews, or any other young people in your life. They would make great gifts for birthdays or preschool school graduations. I love the quality of the Wonder Forge games, and I am excited to see what else they have in store for the future! 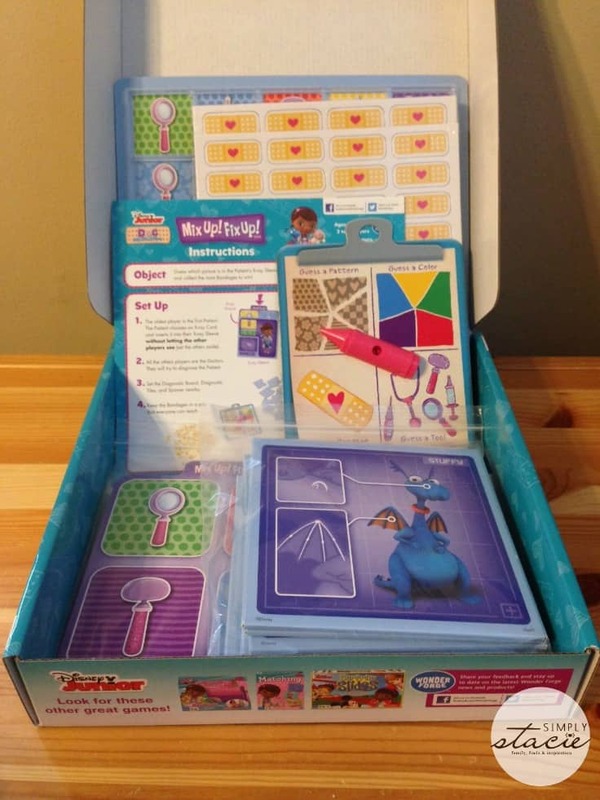 Wonder Forge offers top-quality products that continually raise the bar for preschool and family games. Their games are known for celebrating the “can do” attitude in all kids—engaging them physically, socially, and creatively (mixing learning with having fun, which I think is a great recipe for success!). You can find the more than 160 games Wonder Forge offers in over eleven countries around the world. To see all that Wonder Forge has to offer, visit their website. You can also find them on Facebook and Twitter. I like the Disney Frozen Matching Game 🙂 fun fun fun! I would say Traintastic Cargo Game. The Marvel Picture Match Game looks cute. I would love the game Thanks a Lot!? I like Eye Found It the most of all others. The Peanuts Matching Game looks very fun!